People often ask me if there is a single place I can suggest as a retirement destination in France. I love so many places that it is almost impossible to answer but there is one city which seems to tick every box. You may never have heard of it and it is probably off the radar for people starting their search for the ideal retirement lifestyle. The city is Pau (pronounced “poe”) way down in the south west of the country in the Pyrenees-Atlantic department. With a population of 80,000, you can be sure it has all the requirements for retirement living, especially the most important—access to excellent healthcare. Nestled on the foothills of the Pyrenees, it is only a few kilometres from the Spanish border and has a distinctly Basque feel as well as delivering the quintessential Gallic lifestyle. Strolling along the central Boulevard des Pyrenees you have countryside views and mountain panoramas. 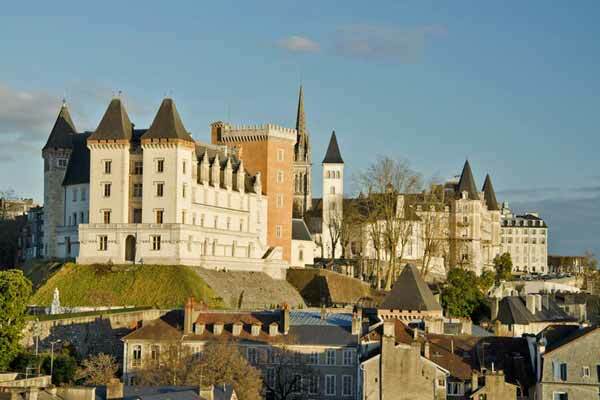 The boulevard leads up to the castle of Chateau de Pau, birthplace of King Henry IV of France. Gorgeous old villas and mansions line the streets, a testament to times past when the nobility of Europe took their holidays there to take advantage of the mild climate. Pau features wet mild winters with warm mild summers. In summer the average temperature is 20 to 30 C, while in winter you can expect around 12 C.
So, we have a great climate, great buildings and spectacular views but what are you going to do to fill in your time? The nearest ski resorts are only 45 minutes’ drive, or you can be at an Atlantic beach in an hour. If skiing and swimming aren’t your thing, the city has easy access to hiking and climbing and of course cycling. 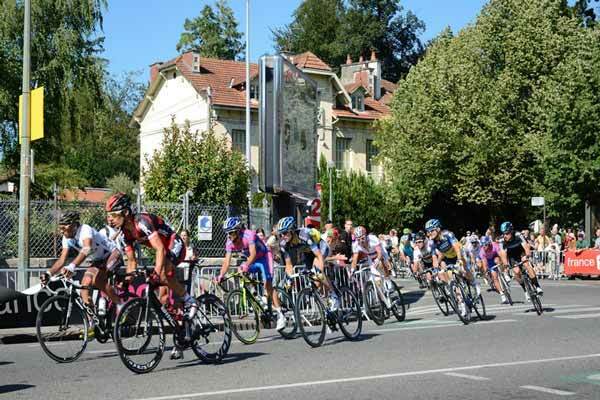 Pau is second to Paris when it comes to hosting stages of the Tour de France. The city is known for its interest in sports and boasts the first 18-hole golf course created in Europe which you can still play today. It has a Victorian style clubhouse with a distinctly British atmosphere. My wife Lorraine and I spent several days in Pau attending a four-star equestrian event, the Etoiles de Pau in October, one of the best equestrian events in Europe which gave us the opportunity of exploring the city. In fact, the Pau-Gelos National Stud Farm is just outside the city. 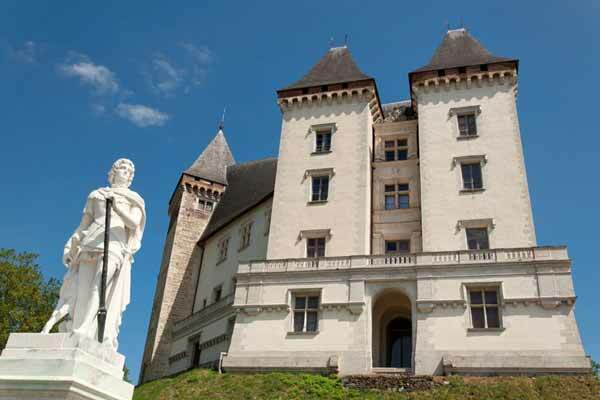 Created in 1808 by Napoleon, it has draft, sport and thoroughbred stallions. It is worth checking out just for the collection of 19th century horse-drawn carriages. And, of course, there is a racecourse. To keep you fit there are also swimming pools, tennis courts, gymnasiums and facilities which cater to every sport. Pau has a plethora of cultural facilities including museums, theatres and cinemas which host events and festivals around the year. There is the Pau Grand Prix with car racing through the city streets, a big music festival in July followed by the Hestiv’Oc Festival in August which features music and culture from the south of France. Get the grandchildren to visit in May when the Urban Session is held. As a hip-hop dance and urban culture festival it may not be for you, but the grandkids will love it. Pau has more than 160 restaurants so there will be something to suit everyone including those specialising in local cuisine. The area is famous for garbure, a soup made from cabbage, beans confit of goose and ham or bacon. There are many variations so try them all. It would not be France without a local wine and Pau is famous for Jurançon which is produced in only 25 towns and villages. The moelleux (sweet) white wine is the most famous, however they also produce a dry one. As mentioned earlier, when it comes to retirement it is good to know Pau has an excellent hospital and other health facilities catering for every problem you may face as well as plenty of dentists should you need them. Also, for the retirees who like to travel, there is an airport with connecting flights around the world and TGV (Train Grande Vitesse) trains to take you to places like Paris, Bordeaux and Toulouse. Another great reason for choosing Pau is its close proximity to Spain. 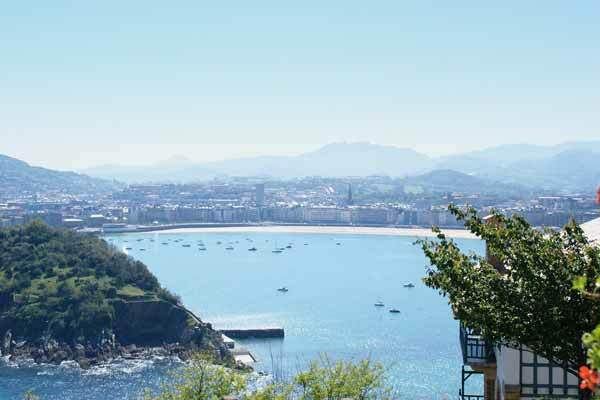 Jump in the car and you can be in the resort coastal town of San Sebastian in only two hours. Concha Bay, San Sebastian, Spain. If you fancy running with the bulls at Pamplona you can be there in two-and-a-half hours. Mind you, if you feel like a road trip over the Pyrenees there is a more direct route you can go straight over the mountains but this is going to take you at least three-and-a-half hours. As France and Spain are in the Schengen Group of countries, there is no physical border. The only reason you know you are in a different country is when the language changes on the road signs. You will find that property prices are very reasonable when compared to Australia, but by French standards are higher than those of cities of similar size. As Pau is a university city, buy-to-let apartments, especially one-room studio flats, are popular investments. If you want to buy a full-time retirement home expect to pay around €2,200 a square metre but you can buy apartments for under €2,000 a square metre. I’ve spotted a few places within an easy drive of Pau between €150,000 ($AU230,000) and €200,000 ($AU307,000) but if you fancy doing a little renovation there are plenty of habitable places under €100,000 ($AU150,000). 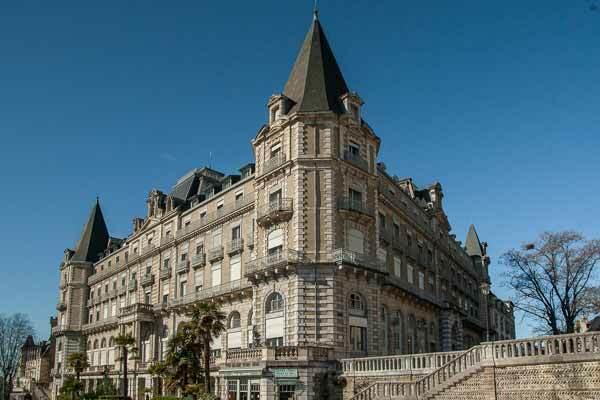 There are no restrictions of foreign ownership in France so as long as you have the money, the adventure into retirement in Pau is at your fingertips.